Long x Boy London t-shirt, Smiffy’s stockings, Demonia creepers. 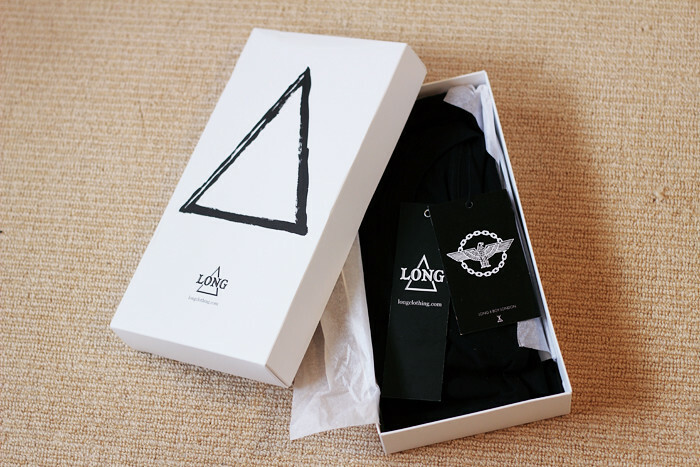 I’m in love with the Long x Boy London t-shirts right now. It was a hard choosing which design to get and I did consider just buying one of each ^__~ but this print has been my #1 favourite ever since I first saw it :’) It’s one size, oversized fit, even long enough for someone as tall as me to wear as a dress ( ﾟヮﾟ)b The stockings are a super cheap eBay purchase, I think they were around $8 including shipping? I had two problems with these stockings. #1 So I already felt these were risky though because they are Womens “One Size Fits Most” which I can’t trust, because I’m an unusual height for a female, and sure enough when I tried them on, the crotch was just above my knees ._____. so I was all ready to give them to a short person or throw them out when I decided, heyy I can turn these into footless stockings and maybe they will fit my leg length, and it worked o/ I just cut two slits in the toes. 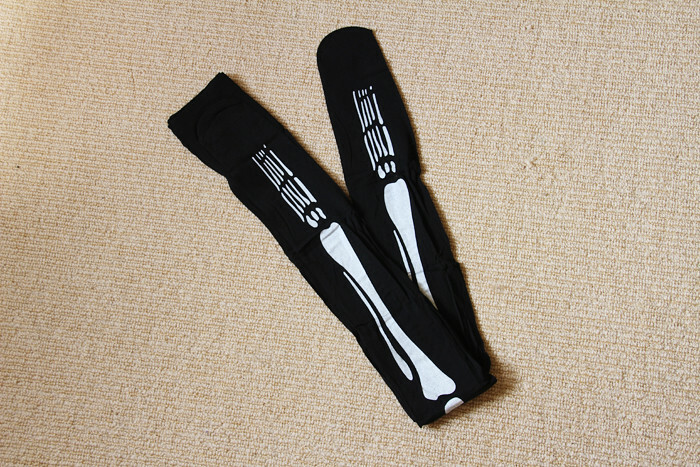 Problem #2, the bone print won’t stay centred on your leg no matter what. Yesterday we did street style photography for class (I’ll have to post those pictures later!) so all the walking basically caused the print to spin around until it was in completely the wrong position, like on the sides of my legs @__@ I re adjusted it and then 30 seconds later they had spun around again. So that goes as a warning to anyone planning to by Smiffys stockings. 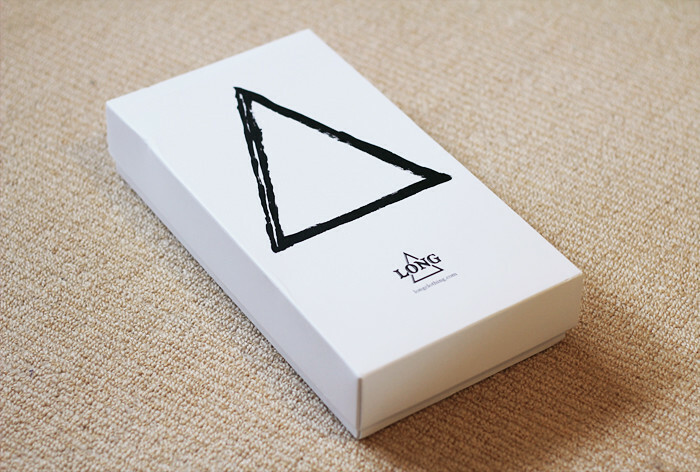 Otherwise, they do look really great and photograph well sigh. Last night I went to the Diesel Island party with Hayley and Leah, the editor of Fashion Journal! It was pretty sick, the whole place was decked out as if we were on an island filled with jeans and models. I might post some photos later! Those stockings are pretty epic. Pity about the fit though!